You can convert grams to ounces and/or pounds just by using some simple multiplication and division. You'll use the conversion that tell you there are 0.0352739619 oz. in a gram and 16 oz. in a pound. If you want to do calculations that tell you how to convert grams to pounds, skipping over ounces, you'll use the conversion that tells you there are 0.00220462262 lb. in a gram. Although a calculator will expedite how quickly and how correctly you can convert your grams to ounces and/or pounds, you can also do so with a pencil and paper. Multiply your number of grams by 0.0352739619. The answer will tell you how many ounces you have. For example, 1,000 g times 0.0352739619 oz. equals 35.2739619 oz. .
Divide your ounces from step 1 by 16. The answer will tell you how many pounds you have. Your remainder will tell you how many ounces are left over if there aren’t enough to make a full pound. For example, 35.2739619 oz. divided by 16 equals 2 with a remainder of 3.2, so you have 2 lbs., 3 oz. Multiply your number of grams by 0.0625 pounds if you want to convert grams directly to pounds without considering or having to do calculations for ounces. For example, 1,000 g times 0.00220462262 lb. equals 2.20462262 lbs. 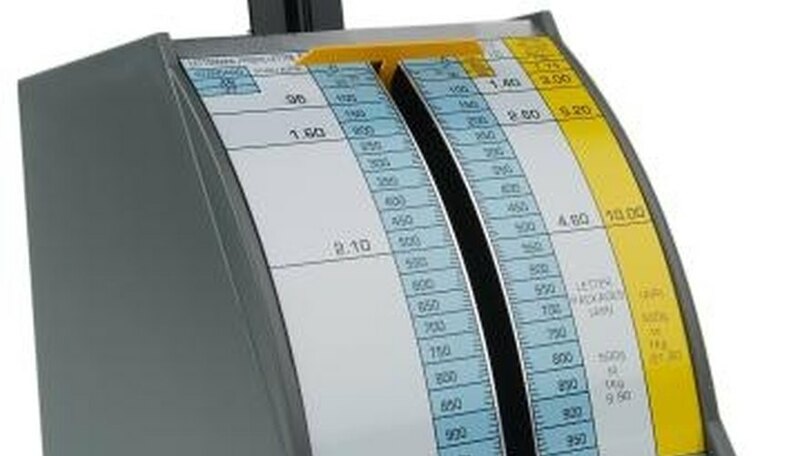 You may want to limit your amounts to four or five decimal points or even fewer if you’re doing calculations for scales that cannot measure such minute quantities. For example, you can multiply your grams by 0.03527 or 0.0353, noting that the final 2 would be rounded up to a 3. For pounds, you would multiply by 0.0022. Elefante, Julie. "How to Convert Grams to Ounces & Pounds." Sciencing, https://sciencing.com/convert-grams-ounces-pounds-4963137.html. 24 April 2017.